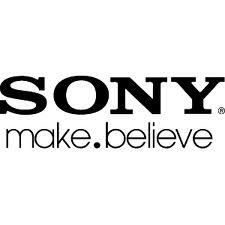 Our home theater systems are expertly installed based on the manufacturer’s specifications. Our trained and certified technicians will not alter or doctor any installation to save time and money. 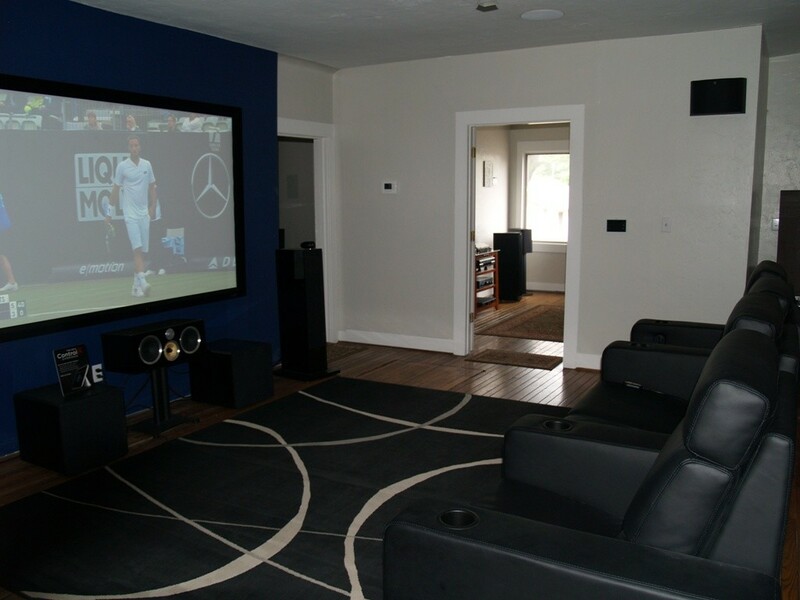 Custom Sight and Sound LLC provides the best value when designing and installing home theaters. We can work with a client’s budget to get the most in exciting home theater rooms. We can also alter a room to create your vision of a true entertainment experience.